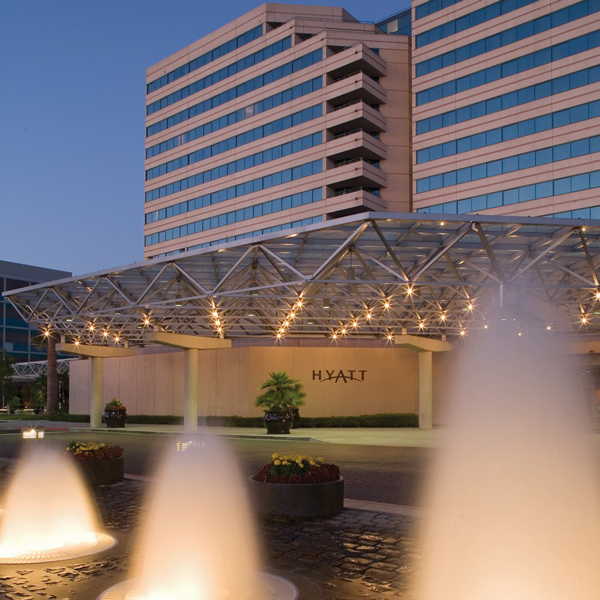 The 2019 USENIX Security and AI Networking Conference (ScAINet '19) will be co-located with the 28th USENIX Security Symposium and will take place August 12 at the Hyatt Regency Santa Clara in Santa Clara, CA, USA. ScAINet is a single track symposium of cutting edge and thought-inspiring talks covering a wide range of topics in ML/AI by and for security. The format will be similar to Enigma, but with a focus on security and AI. Our goal is to clearly explain emerging challenges, threats, and defenses at the intersection of machine learning and cybersecurity, and to build a rich and vibrant community which brings academia and industry together under the same roof. We view diversity as a key enabler for this goal and actively work to ensure that the ScAINet community encourages and welcomes participation from all employment sectors, racial and ethnic backgrounds, nationalities, and genders. The full program will be available in June.